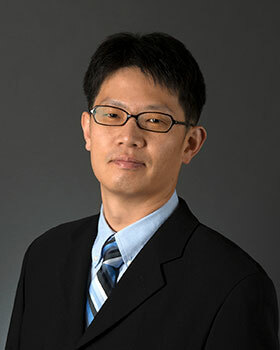 Hoonshin (Hoon) Jung has nearly 10 years of experience in computer modeling of coastal, estuarine, and riverine systems. His work includes projects related to hydrodynamic, sediment transport, thermal mixing and dispersion, and water quality modeling in river and coastal zones. Prior to joining The Water Institute of the Gulf, Jung worked as a researcher at Jackson State University in Mississippi, where he helped develop natural disaster forecasting and response systems, including a storm-surge forecast project funded by the Department of Homeland Security. Jung earned master’s degrees in physical oceanography from Inha University in South Korea and in civil engineering from Louisiana State University.